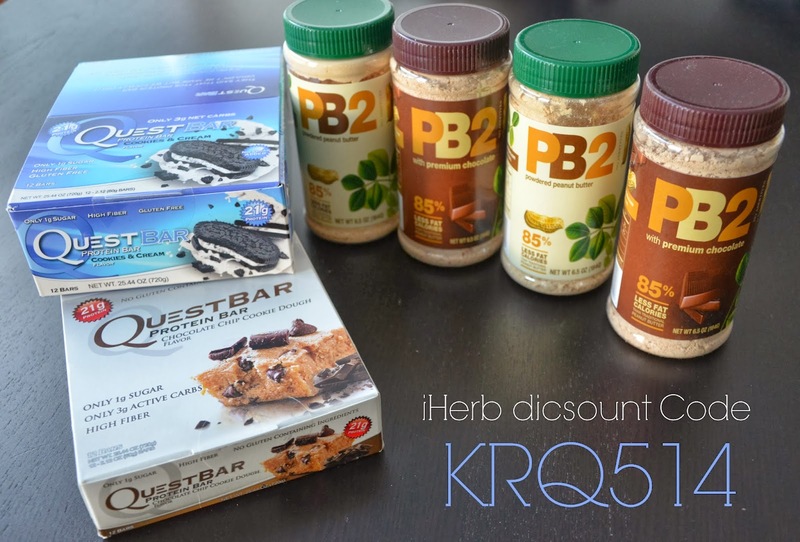 If you haven’t heard about iHerb yet, you should definitely check it out. It’s a company that sells a wide range of healthy, organic and natural things. Supplements, vitamins, creams, grocery… just go and see for yourself. I love to order from them because the shipments are super fast. My order was shipped after two days and the delivery was within one week which is crazy fast. If you order, you can use the discount code below for your purchase. You’ll get 10$ discount on your order which does make a difference. I mean, that would be two jars of PB! Just sayin’. 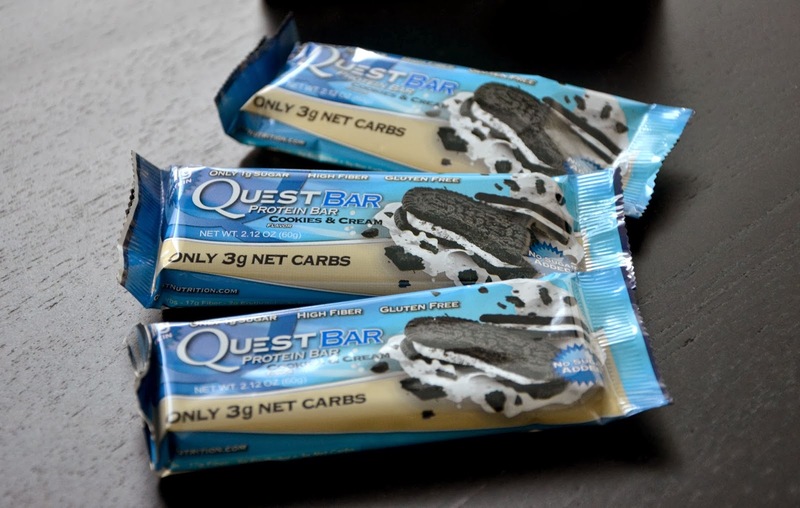 This time I ordered PB2 and Quest Bars (Chocolate Chip Cookie Dough and the brand new Cookies & Cream). For those of you who aren’t familiar with any of the products, I’ll shortly explain what they are and why I love them. Ideally, you should eat protein bars after a workout. But I have them sometimes before the workout or just as a snack. 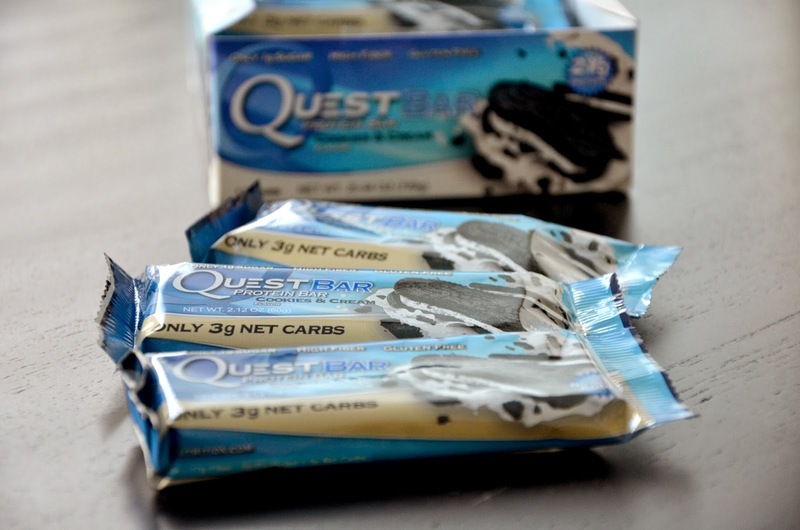 Actually, you can do all kinds of things with Quest bars. Melt them or bake with them… if you’re interested, google it or check out recipes on Instagram. Once again, NAILED IT. They are amazing and my new favorite! They are full of cookie chunks and cream & I love the texture. It’s peanut butter with 85% less fat than normal peanut butter. It’s powdered and all you have to do is add a little water and stir. It turns into peanut butter, I promise. The great thing is that you can choose how thick or thin you want the texture to be, by adding more or less water. They come in two flavors, normal and with premium chocolate taste. 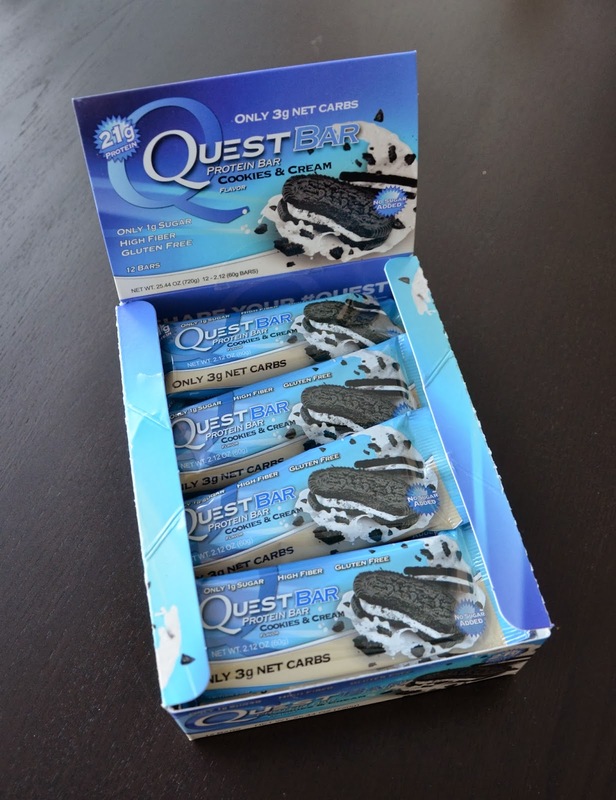 Did you try the new Quest Bar flavor or maybe the PB2? Let me know what you think about it.